WhatsApp is a global messaging app phenomenon that enjoys more than a hundred thousand active users all over the globe. With it, users can send documents, files, text, send videos and make voice calls via your phone’s contact list. Suffice to say, WhatsApp has become one of the most-used messaging platforms, but what if you could unlock the best of what WhatsApp has to offer with the WhatsApp MOD? In the apk market, there are a lot of different mod apks for WhatsApp. Take a look at what they have to offer. What’s a WhatsApp MOD Apk? A WhatsApp mod is a modified apk file of the official WhatsApp messenger. Developers have taken the original app, made some changes to it and released it as the “modified” version. It’s worthy to note that these “modified” versions are made by third party developers and not the official ones themselves. WhatsApp has a policy that states users may not use any mods or risk being banned from using the service. Moreover, modded apps may contain vulnerabilities, malware and various security threats. For this reason it is recommended that users download any modified apk file or WhatsApp mod that are rated 100% safe to use from a good website. 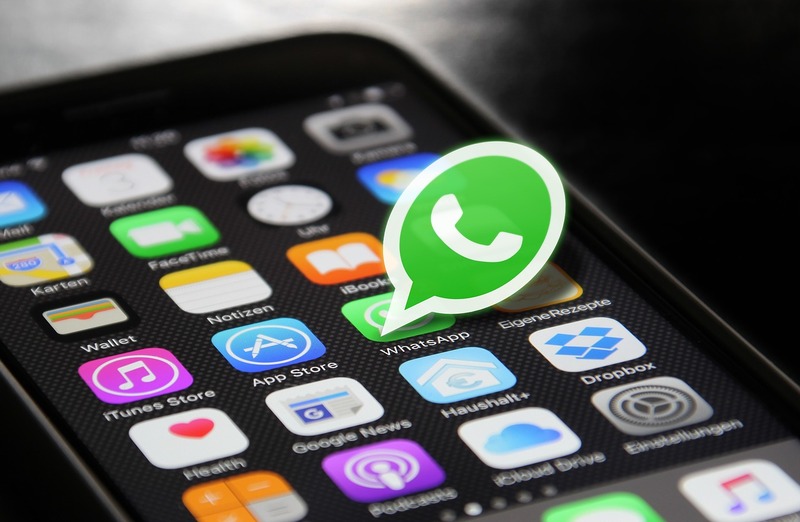 There are several WhatsApp mod that are gaining ground in popularity, including WhatsApp Plus, YOWhatsapp, GBWhatsapp and FMWhatsApp. What can you get with a modded WhatsApp compared to regular WhatsApp on the Apple Store or Play Store? Extra features such as being able to hide your status, hide status as you type, deactivating message punctuation, hide reading status changes and others. Moreover, users in modded WhatsApp can change their theme and visual appearance as well. Bottom line is WhatsApp mod can give users more control and a whole plethora of customization options.